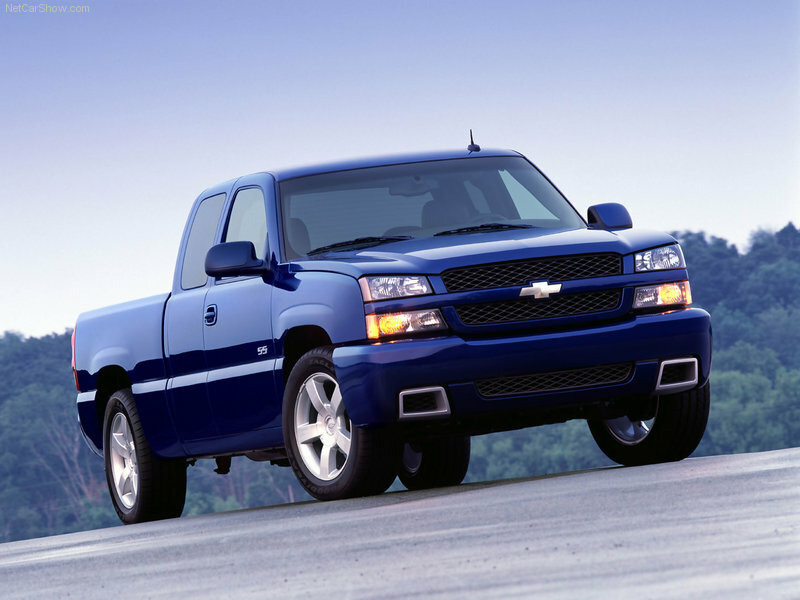 The Silverado SS was first introduced in 2003 and is based on the 1500 however it features upgrades including the exterior, appearance as well as the drive train. The Silverado SS also comes with Z60 performance suspension and 20 inch wheels. Whether you need a new grill or trim you can find the parts and accessories you need for your Silverado SS right here on GM-Car-Parts.com. We also offer parts for other series of Silverado as well including the Hybrid and the new Silverado as well. 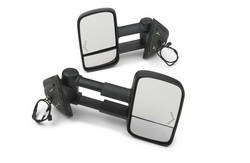 Order parts online and enjoy wholesale prices from GM-Car-Parts.com. Whether you enjoy trucks or cars, hybrids or luxury, SS or HD, find the genuine GM OEM parts and accessories you need right here.